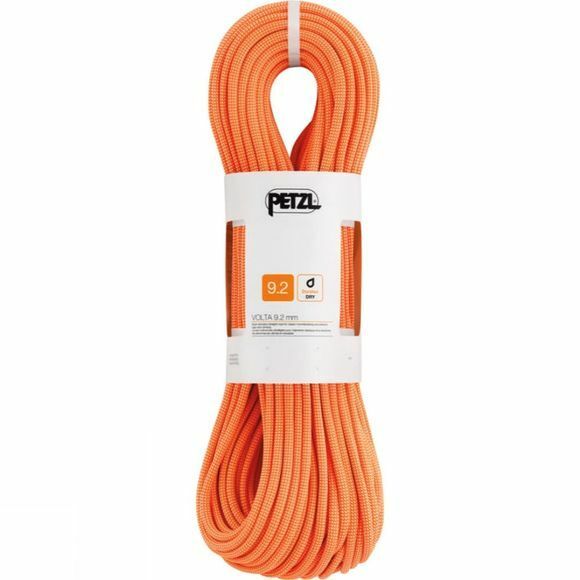 The Volta 9.2 rope has the light weight necessary for elite users, offering maximum longevity and performance in any conditions, thanks to its Duratec Dry treatment. Certified for all uses: single, half or twin, for multiple uses and maximum versatility according to the terrain. Duratec Dry treatment makes the rope more resistant to water, dirt and abrasion; handling, grip and other characteristics are retained longer in cold, wet conditions. The core and the sheath are bonded together at the rope ends by an ultrasonic process called UltraSonic Finish, giving greater durability and avoiding frayed ends. 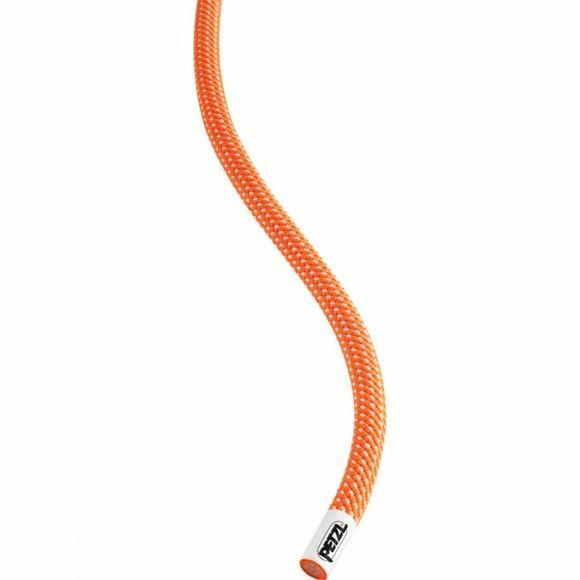 The ClimbReady coil makes the rope ready for use and helps you avoid initial uncoiling mistakes. A middle mark indicates the middle of the rope to facilitate maneuvers.